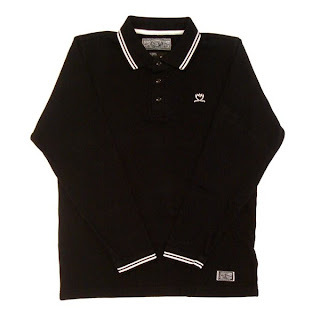 New Neighborhood and WTaps in Store 9.13.08 Neighborhood Sedition Long Sleeve Polo. Available in Black. 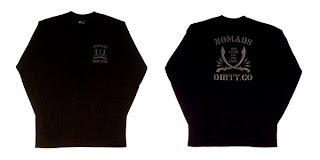 Neighborhood Dirty.Co Long Sleeve T-Shirt. Available in Black. Neighborhood Dirty.Co Short Sleeve T-Shirt. Available in Black and White. 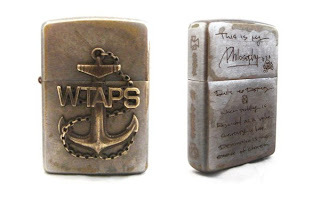 WTaps Black Watch Metal Zippo Lighter.